You want to be prepared in the event of cardiac arrest. That is why we offer defibrillators to fully equip your clinic needs. 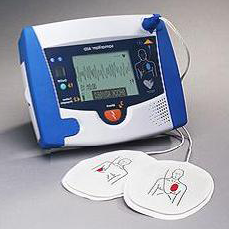 Please contact us with your specific defibrillator needs.